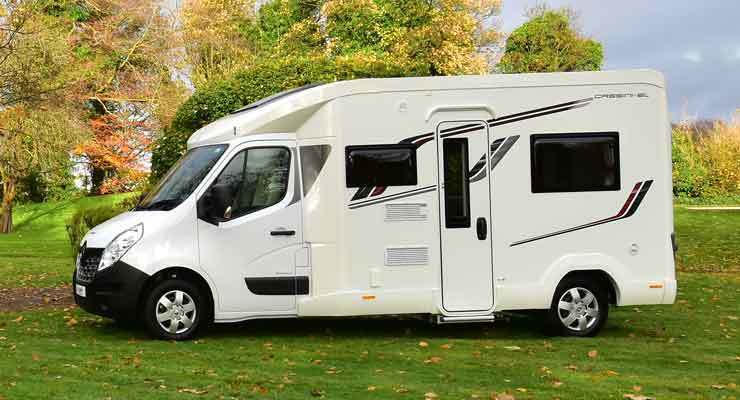 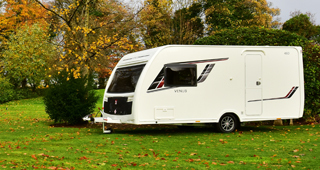 Visit Brayford Leisure caravans on Saturday 27th and Sunday 28th April 2019, for their 2019 Spring Celebration Demonstrator and pre-Owned Sale. 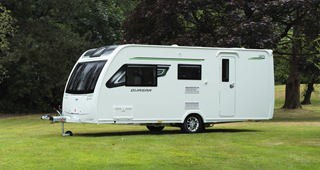 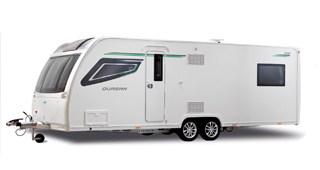 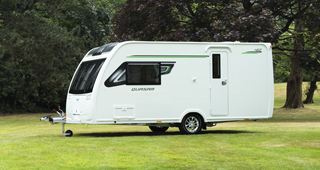 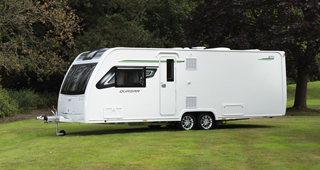 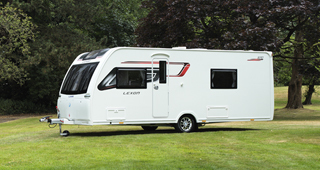 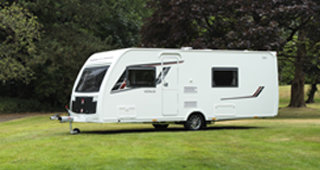 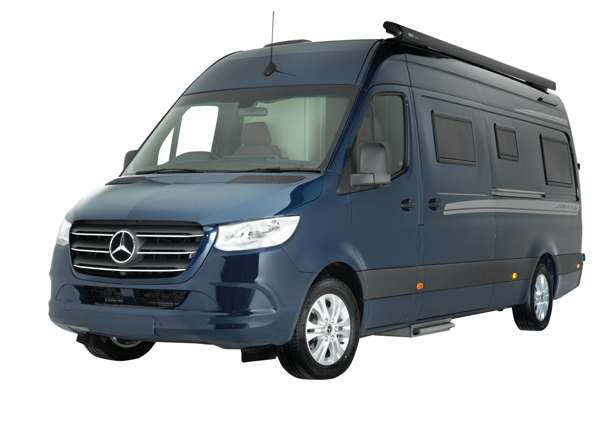 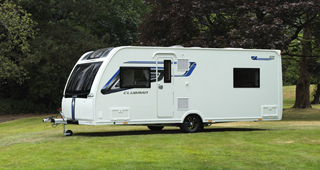 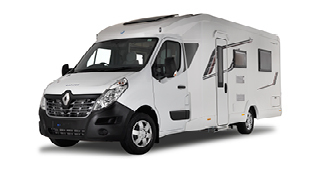 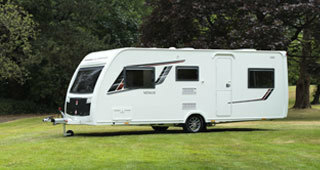 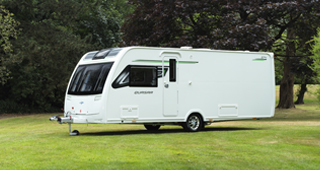 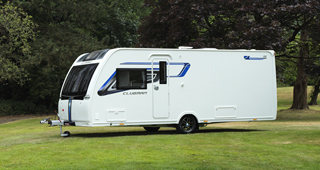 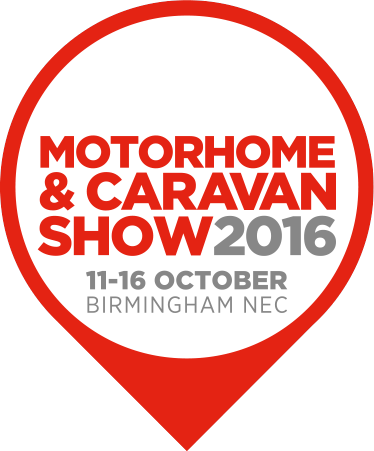 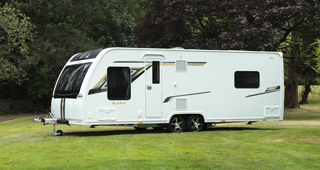 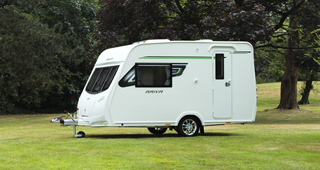 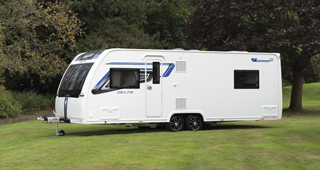 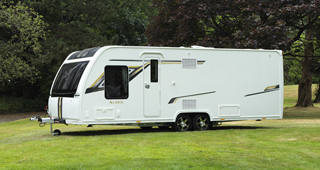 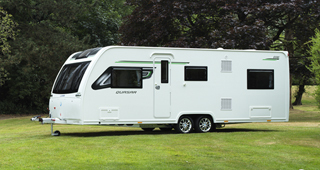 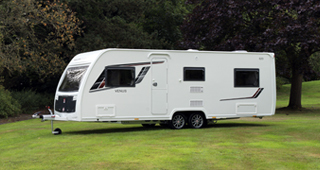 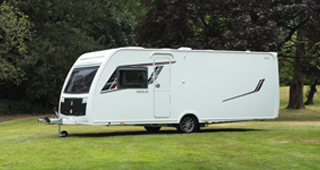 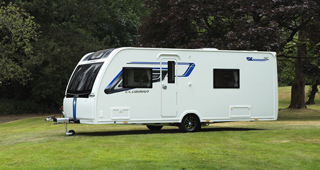 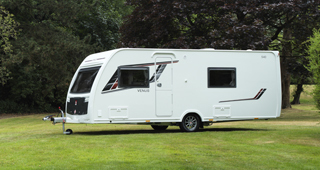 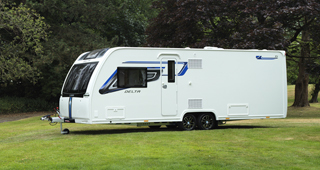 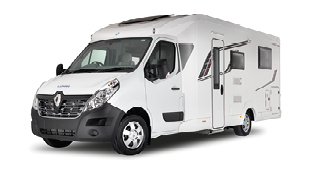 Don't miss out on the exclusive event offers on all new on display Lunar Caravans. Robinsons Caravans would like to invite you to their Lunar VIP event to be held at their Worksop branch. 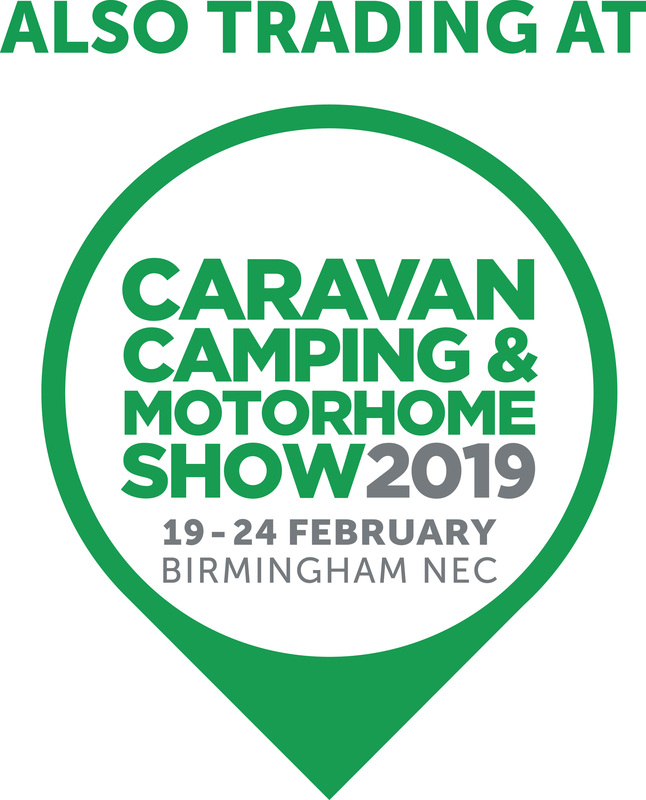 As proud sponsors of Adam Morgan and Ciceley Motorsport, we will be displaying a motorhome, campervan and caravan over the weekend for round 2 of the Kwik Fit British Touring Car Championship.